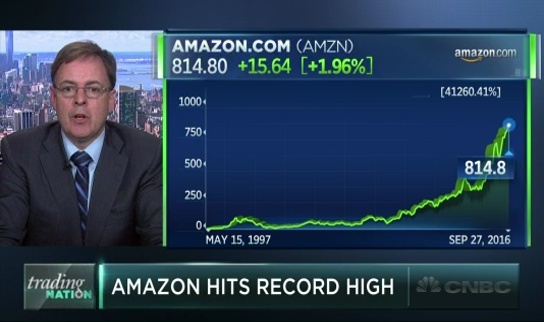 Amazon hit an all-time high on Tuesday. Could the tech giant see more gains? 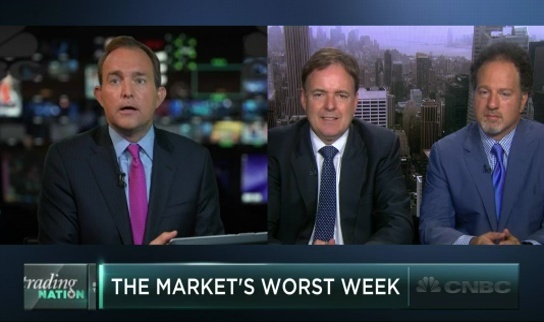 Larry McDonald of THE BEAR TRAPS REPORT and Craig Johnson of Piper Jaffray discuss with Brian Sullivan. 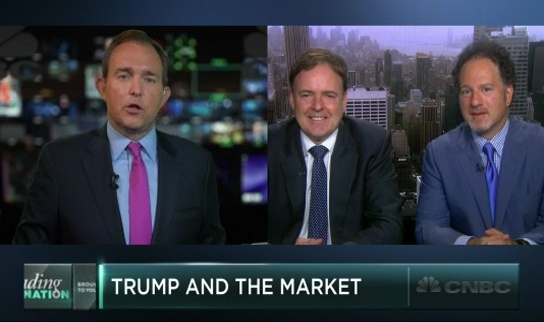 Larry McDonald of THE BEAR TRAPS REPORT, and Craig Johnson, Piper Jaffray, discuss the financial sector with Brian Sullivan. History suggests a high chance stocks slip this week. Larry McDonald of THE BEAR TRAPS REPORT, and Zachary Karabell of Envestnet discuss with Brian Sullivan. 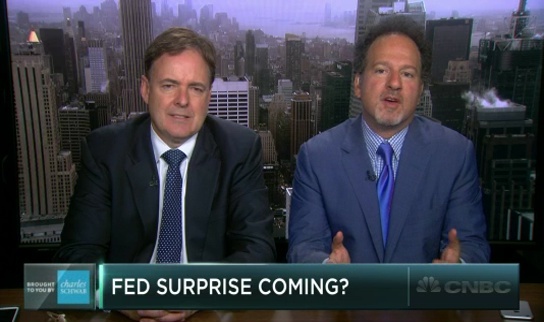 If the Federal Reserve raises rates in its September meeting, how would markets respond? Larry McDonald of THE BEAR TRAPS REPORT and Zachary Karabell of Envestnet discuss with Brian Sullivan. 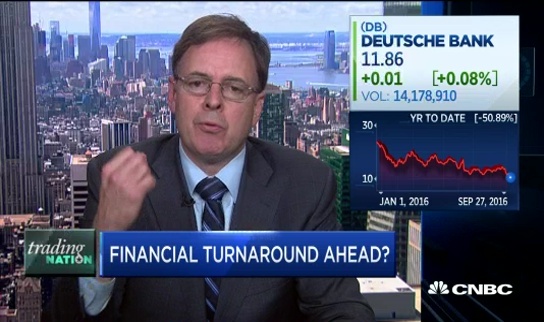 Donald Trump could very well win the presidential election, and stocks aren’t prepared, according to Strategist Larry McDonald of THE BEAR TRAPS REPORT. He discusses with Zachary Karabell of Envestnet and Brian Sullivan.